As a Christian, I believe that celebrating Christmas is a valid way to express my faith. I’ve actually run into people who disagreed with that, even people who have attacked my family because of it. But that tends to encourage me to put up more lights, to write more articles about Christmas, and to write my own Christmas songs. This one goes back to my Folk roots. 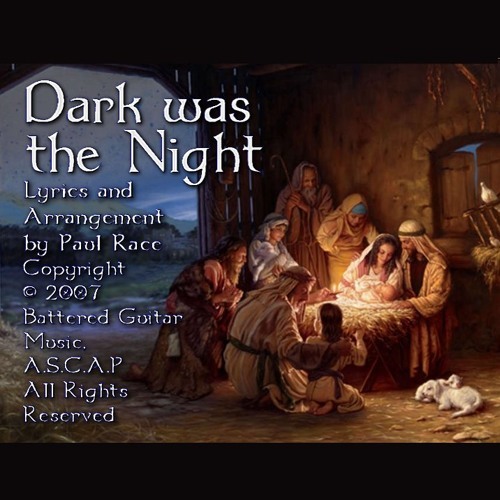 It applies traditional-style carol lyrics to an ancient modal tune sometimes known as “The Waggoner’s Lad.” It’s a simple retelling of the Christmas story which asks at the end, where the listener would fit into the tale. Click on the photo to hear the sound on SoundCloud.